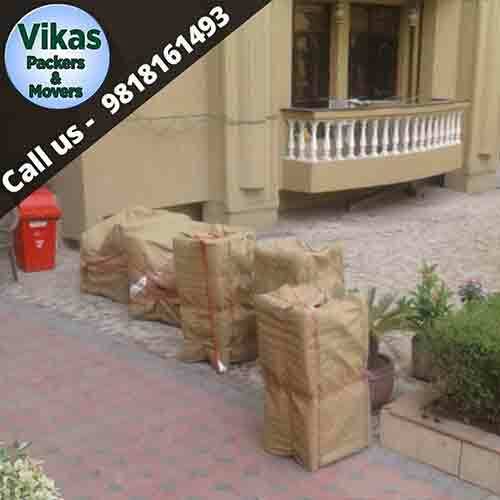 Vikas Packers and Movers Noida, one of the best packing and moving company. Our endeavor to ensure never falls of services, emphasis on customer satisfaction. Is always aggressive for the allied services in the marketplace. Productive feedback from customer is our primary goal. Vikas Transportation and Movers; maintains uniqueness of transportation services. Our working team has ablaze of competition to serve more efficiently. 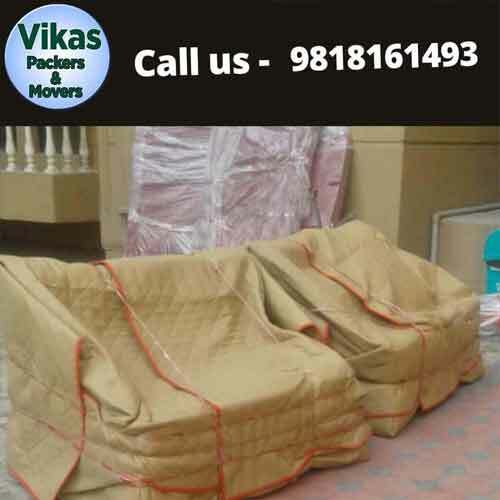 Vikas Packers & Movers provide the wide range of packing and moving services in all over India. 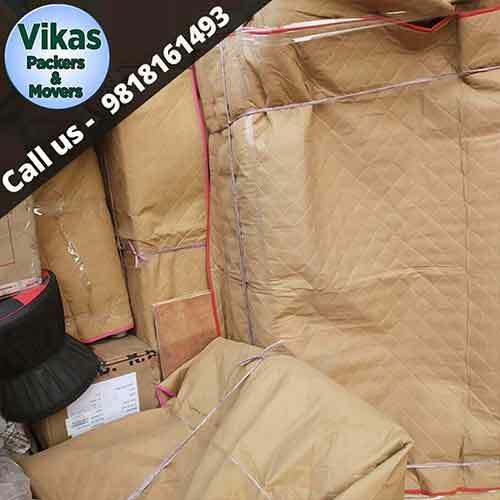 Welcome to Vikas Packers and Movers in Noida, We are the remarkable and astonishing service provider of packing and moving services anywhere in India. We have experts in our company which ensure to follow purely professional and practical system for packing, unpacking, relocating and transportation of the properly packed items and goods to their destination safely and comfortably of various household and business goods are concerned. 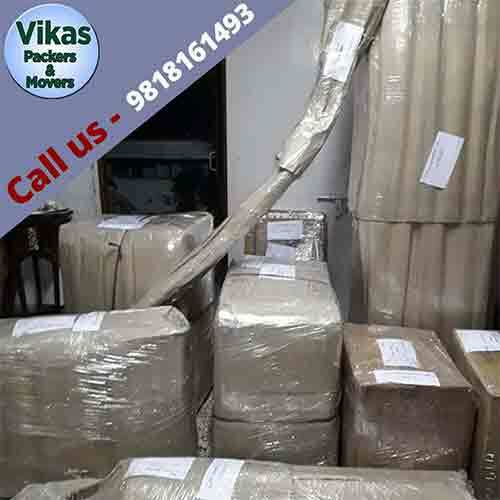 Vikas Packers and Movers in Noida, Delhi, Ghaziabad, Indirapuram packers are professionally trained to handle your goods with care, Professional packing and wrapping of pictures and breakables, Wrapping of fine furniture and plasma TVs, disassembling and reassembling of furniture. We are one of the best leading Packers Movers company in Noida. 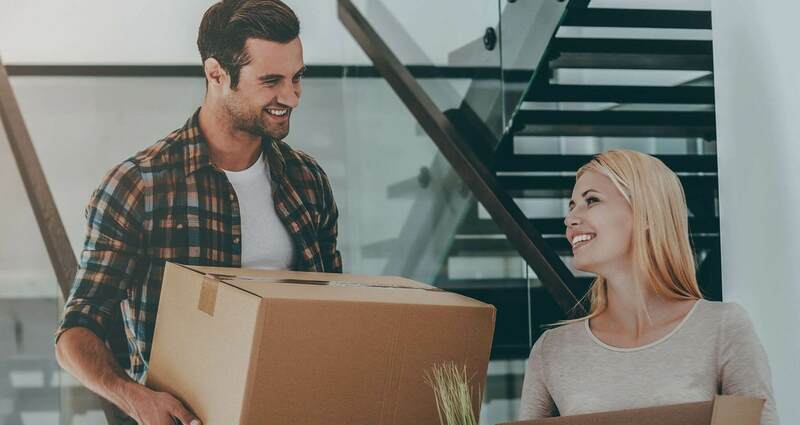 With out expert in house removals and office removals, we would provide all assets for all aspects of your moving requirements from start to finish and will do all the packing. We also provide you unpacking service as per your requirement, if you do not need our professional full packing service you can order only boxes. We will supply all packing materials to your door. Vikas Packers and Movers Company Noida, an ISO 9001-2008 Certified Organization. 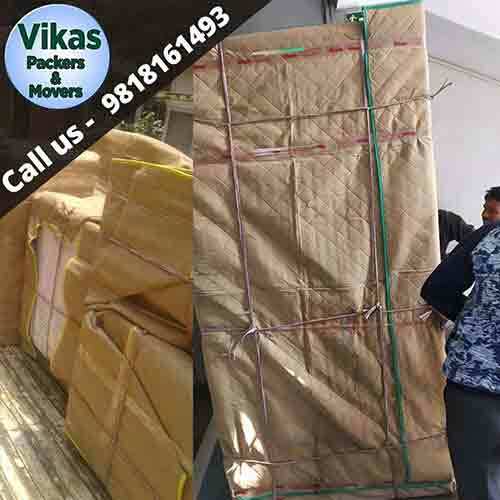 Vikas Packers and Movers Ghaziabad prominently present in one of the fastest growing economies of the India with our offices in Noida and Delhi-NCR. 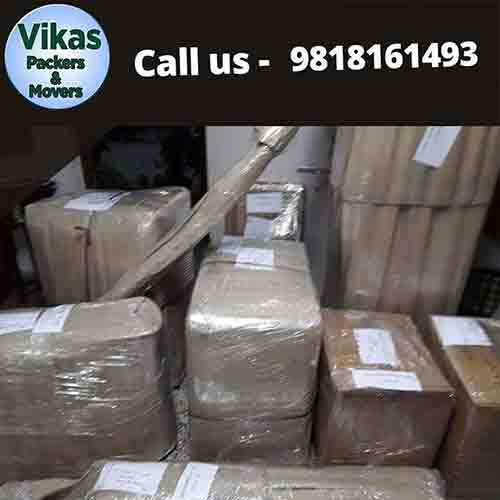 Vikas Packers and Movers Noida is one of the leading packing and moving companies in India with expertise in relocation, transportation and home shifting, we offer comprehensive and cost-effective solution to all your relocation needs. We incorporate a suite of integrated techniques, tools and spacious warehouses for our clients are competitive world wide. At Vikas Packers and Movers, we believes in Customers comes first and we ensure delivery of goods at customers desired location on time. We have served more than 10000+ customers till now and shifted them safely. As of now we packers and movers in Delhi have served customers from all over India. Every time we use standard methods and techniques for packing your goods with quality packing material ensuring the safety of your goods and items. 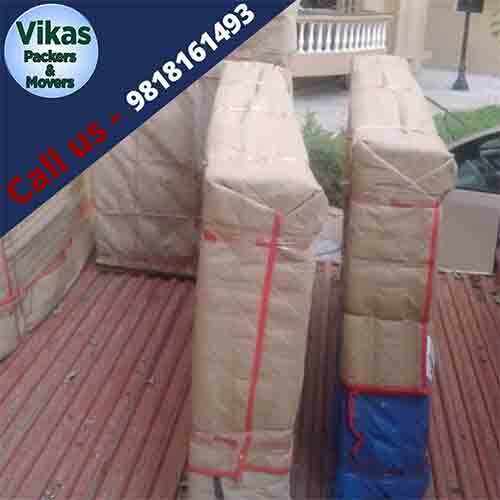 Vikas packers and movers are one stop solution for you shifting needs. Our company expertise services are packers movers in Noida, Ghaziabad, household shifting, residential & commercial relocation, office shifting, machinery shifting, industrial shifting, freight forwarding, logistic services, car carrier & transportation, truck rentals, warehousing & storage, etc. We assure you to give you completely relocation experiences under your budget with Hassel free. Our experienced employees of Packers and Movers Indirapuram have to take care of your all goods in packing and moving process. Our packing and moving process is very simple you just need to call us or give an enquiry from our website and then it's our responsibility to shift your goods with care and perfection at your desired location without any Hassel. 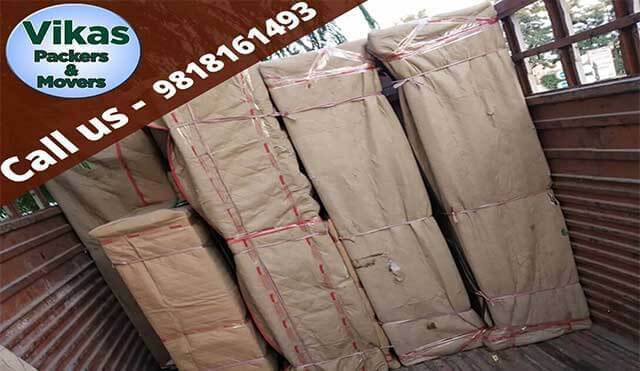 We are the Best Packers and Movers in Noida. 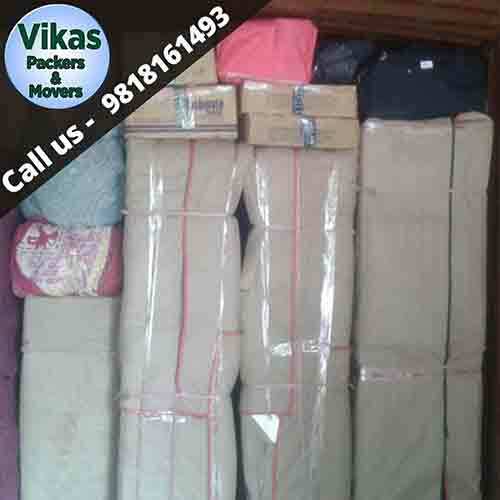 Vikas Packers and Movers a well known and recognized packers and Movers in Noida,ensures hassle free, reliable and affordable services for packing,unpacking and relocating all the household items,expensive items and other necessary products with full asuurance and safety.We offer our services of transportation and relocation any where in Noida. 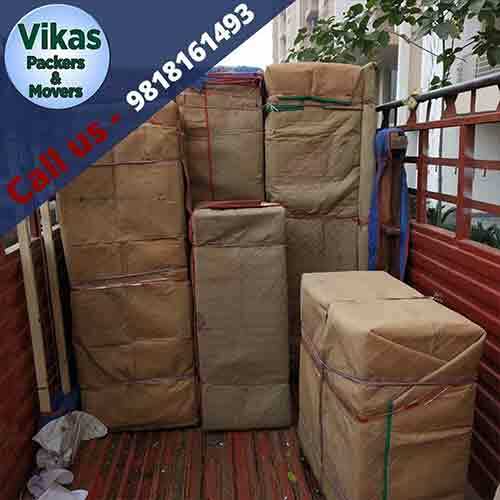 Vikas Packers & Movers is the admirable name amongst packers and movers available in Noida. 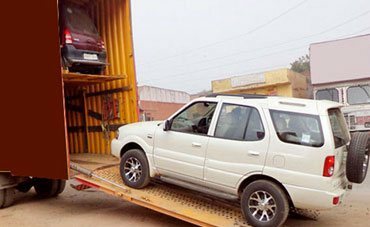 We offer excellent loading, unloading, packing, unpacking, transportation services , car transportation services comprising warehousing of domestic goods and business goods in India. We provide our first class services almost in all cities of oll India. Our relocation experts always dedicated to provide the best quality solutions for relocation and meet to every kind of the relocation needs. 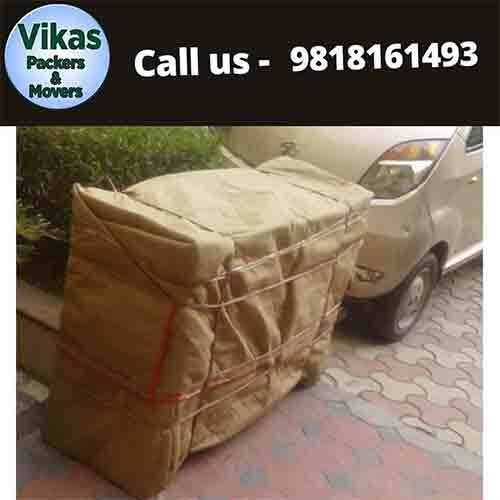 How to find the original Vikas Packers and Movers Noida? There may be times when you will need to relocate yourself for whatsoever reasons, personal or professional. You may be under the impression that Packers and Movers Green Park Delhi only handle a part of the job. You have little or no idea about packing. But then, you know that in a month’s time, you have to shift your resident to Greater Kailash. We have gained, huge knowledge about the needs of the customers and also providing the personalized services to our customers at very reasonable prices, and our main services include the following services. Packers and Movers Noida, Indirapuram, Ghaziabad - One of the best and cheap Packers and Movers in Noida, Indirapuram and Ghaziabad, giving fast services and safe your luggage by reliable and professional packers. Choose Vikas Packers and Movers,this is the oldest packers and movers and giving good services for long time in the best rates. 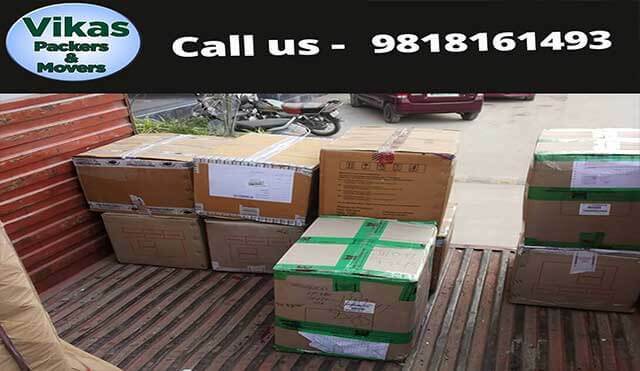 Packers and Movers Noida - Best Packers and Movers Noida, you need to involve yourself for your equipment as we take care of our clients and their requirements especially their precious and valuable equipments as well as small items. We used to handle proper all the items so that you can feel that you have got a good packers and movers service in Noida. Welcome to Vikas Packers and Movers Noida, more than branches in Noida, Ghaziabad and Delhi-NCR, experts in the art of packers and movers. Our aims to not only profile our moving company, but also to help people who are preparing to move home. The links on the left side of your screen will lead you to pages which let you know more about us and our services with tips and advice. Moving Home or office, looking for relocation specialist in Noida, please contact with us. We will provide you the best service. We are one of the best leading packers and movers company in Noida. We offer moving services, home removals, shipping, moving cardboard boxes, furniture removals, house removals, office removals, household movers, single item or full load, whether moving from or to Noida or all areas within your time and budget. 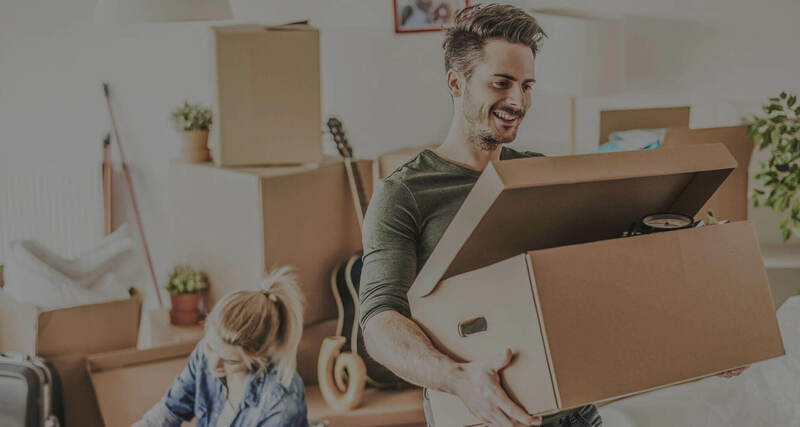 We can provide any removals and storage services to suit your needs including man with a van service and also free moving tips, free advice and moving house checklist or moving checklist. 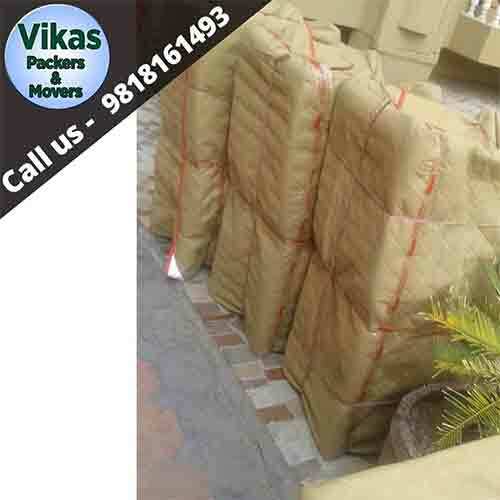 Packers and Movers in Noida- Vikas Packers are fully insured with courteous, hard-working and experienced expert workers. The vans are always clean and well maintained to take you directly to your destination. 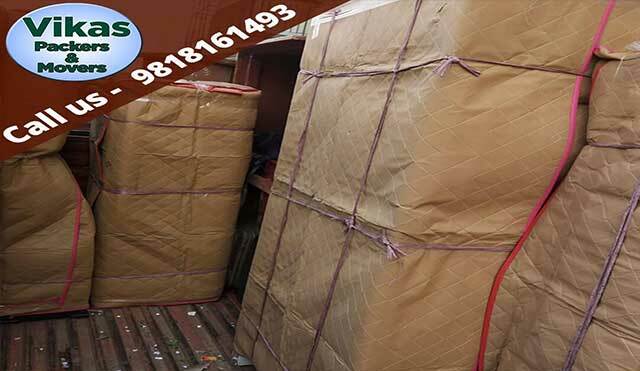 Our customers are quite dedicated and return repeatedly because we offer great service with prices that really are the lowest in Noida, Ghaziabad and Delhi NCR... Our aim to make our service as convenient as possible and provide you the best Packers and Movers Service in Noida and Delhi NCR. On this website you can get an instant quote for most small moves around Noida. We operate a real-time online booking system so you can view our true availability and make your booking online at any time. Your appointment will be reserved and you'll receive immediate confirmation by email or call from our site.